Still holding up great. They squeak but just extra lube clears that up.Editors Note: It is very important to use the proper grease on Poly Urethane grease and in the correct place. 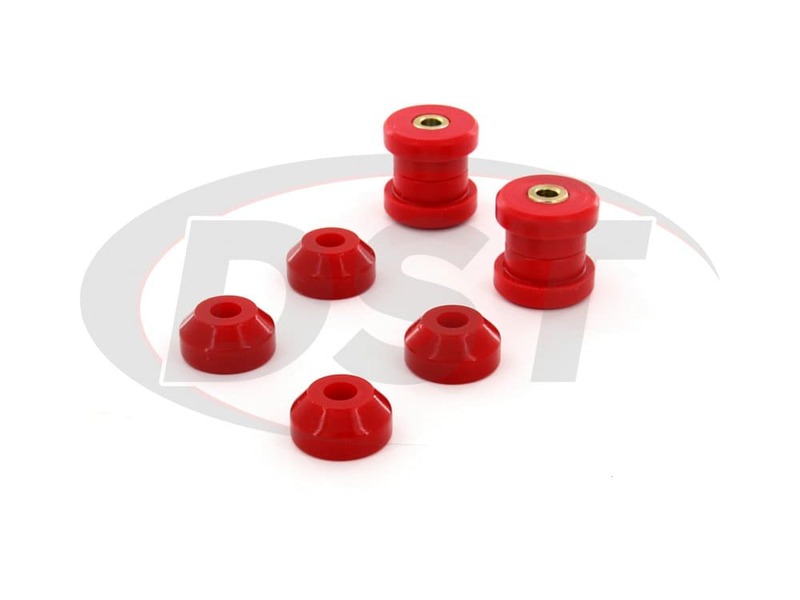 Because the inner sleeve of the bushing pivots off of the bushing tie sleeve, the ID of the bushing and inner sleeve must be liberally coated. The use of spray grease or WD40 may help for a short time but it will wash off. and will have to to reapplied. I didnt install these until about a few months after purchase and so far Ive been enjoying the way the vehicle feels. Would definitely invest into more of these down the road. 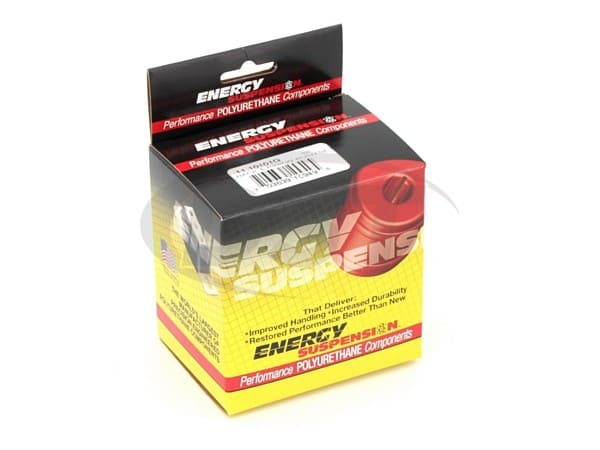 Energy suspension has always been a quality brand I have heard about since I was younger and they do not disappoint. 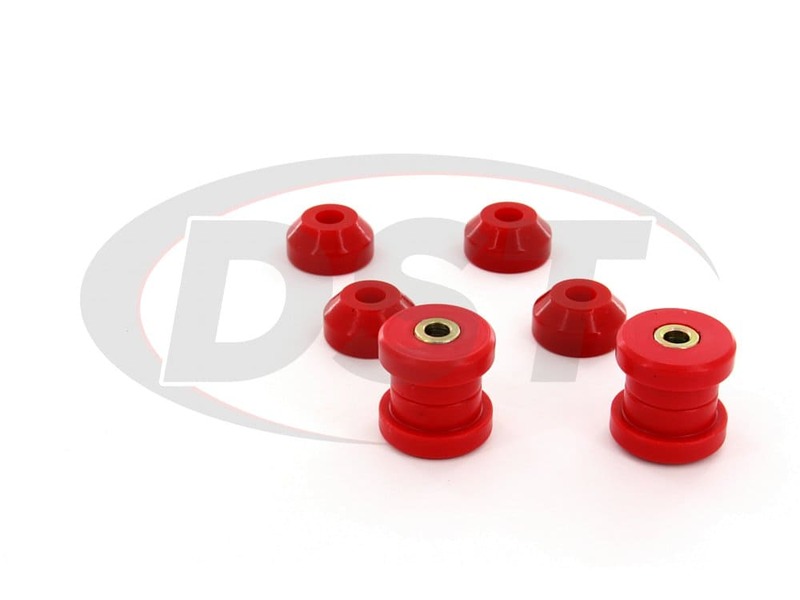 Bushings are still going strong no cracks, dry rot, or squeaking. 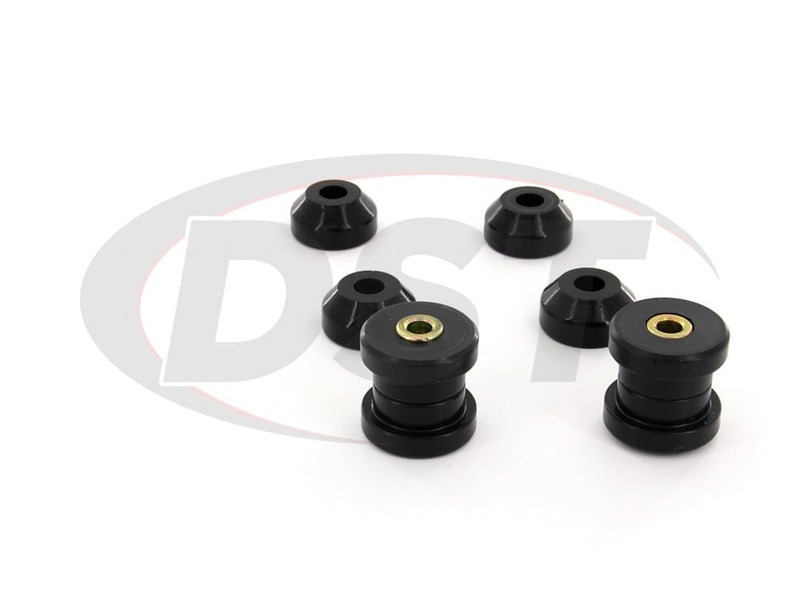 I actually transferred these over to my new shocks and they still feel great, Im running the energy shifter and motor mount bushings now because I was so pleased with these. I would purchase these again. 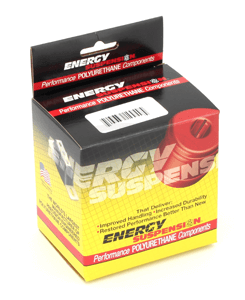 Close to the price of oe bushings and much stiffer. What all is included in the 16.8103 kit? Does it come with the bushings on top for the strut rod? 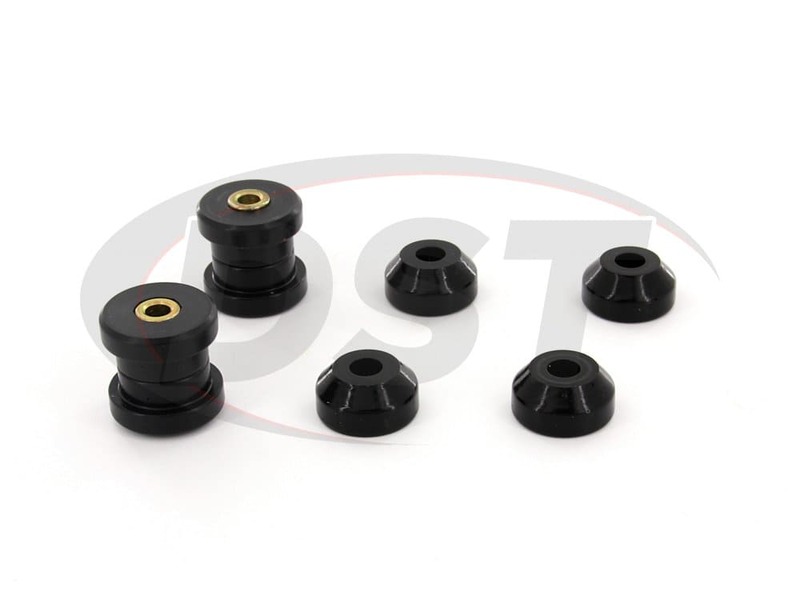 Part number 16.8103 will include the lower control arm shock mount bushings and the upper shock mount bushings. Does part number 16.8103 fit my 1994 civic sedan lx? And if so, do you have the installation instructions for them? 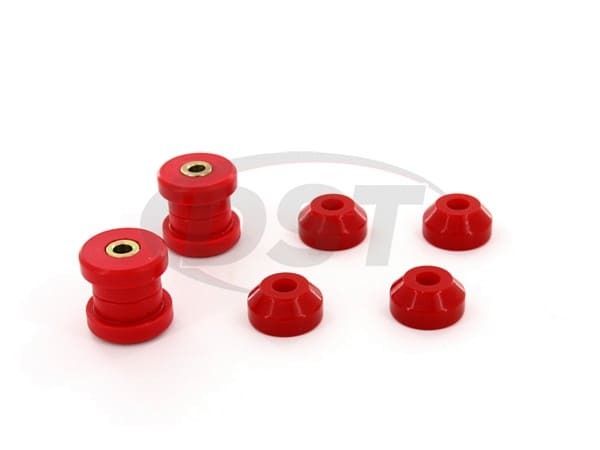 Is there away to purchase just the 2270 bushings out of the 16.8103 kit? Are the prices shown in Canadian dollars? No, our prices are in USD.